Call now for a quick quote and the very fastest service! Our dedicated staff is ready to take your call and ensure our clients get the best service. Texas companies like to make a big statement. 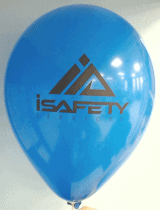 CSA Balloons has the technology to print your logo at the largest size possible in the industry. 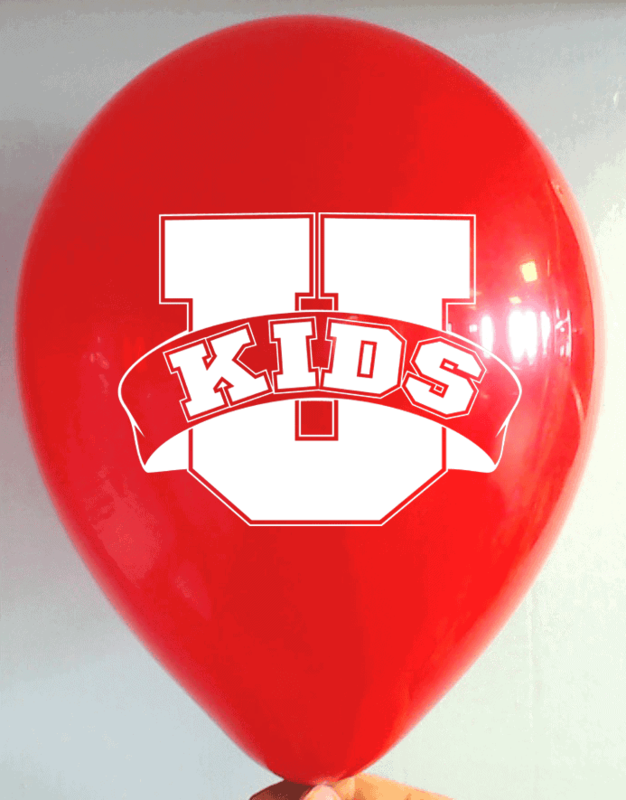 We are the LEADING custom printed balloons manufacturer in America. 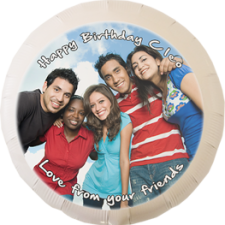 Our premium balloons come in a wide range of colors and styles and we offer the best print quality in the business. Contact us today and see how we can help you grow your San Antonio business with our premium custom balloons. Call us now at 1-888-950-7878. 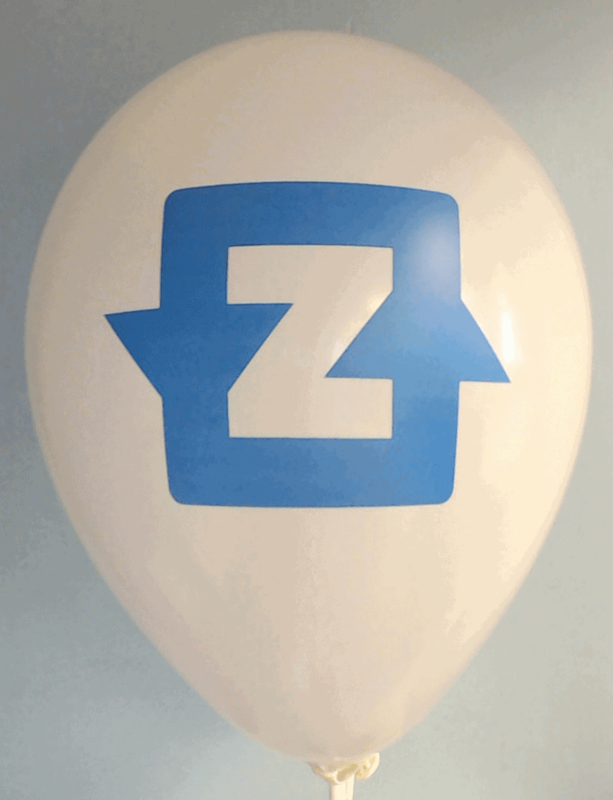 We will be happy to provide ideas and free proofs for your custom printed balloons today. 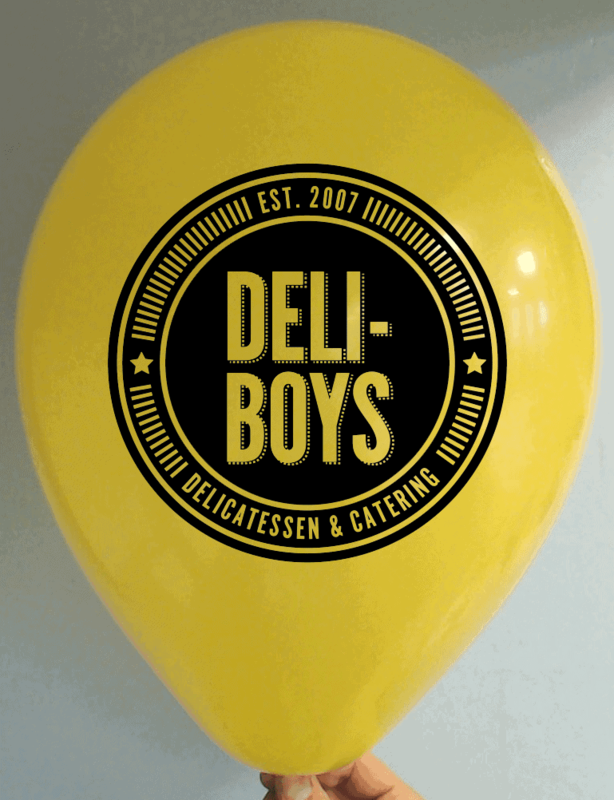 Custom Printed Balloons for any Occasion! Participating in trade shows can be very costly. The last thing you want is to go unnoticed. 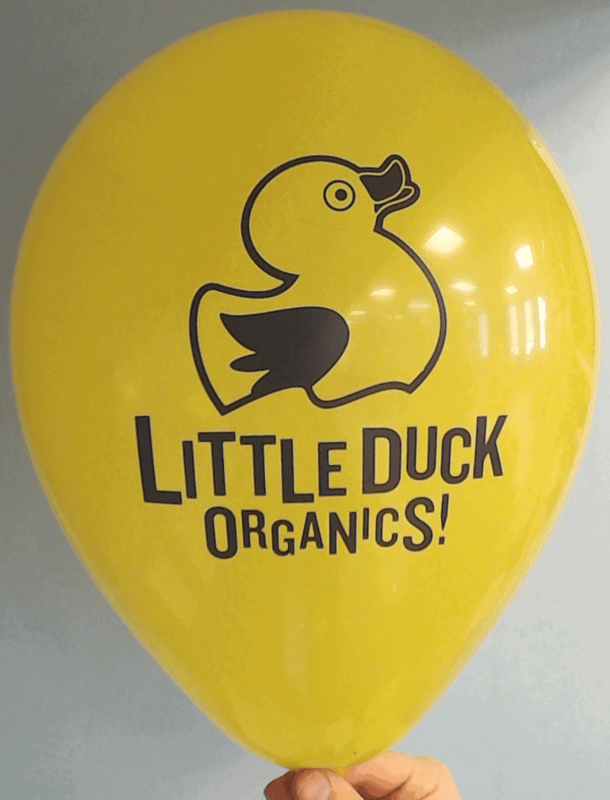 Our logo printed balloons will bring attention and energy to your booth. Our wide range of styles, colors, and finishes, and our superior print quality will surely impress your prospective clients. Your logo, slogan, or the name of a new product you are promoting – all printed crisp and clear. We are fast, reliable, and stand behind the quality of our products. Our staff is on hand to answer your questions. Contact us for a quote today or give us a call at 1-888-950-7878. Balloons get attention and double sided balloons are a great way to get the best return on your investment! Print your logo on one side and a slogan or a tagline on the opposite side to start a new marketing campaign! Order today and we will add a phone number or website address under your logo at no extra cost! 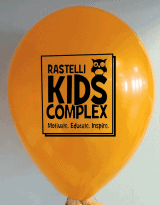 CSA Balloons has the technology to print your logo larger than any other balloon company on the planet. With us, your artwork will always look crisp, clear, and up to your style standards. Contact us today. Our expert designers are ready to help you create the perfect double sided custom printed balloons for your business or event. 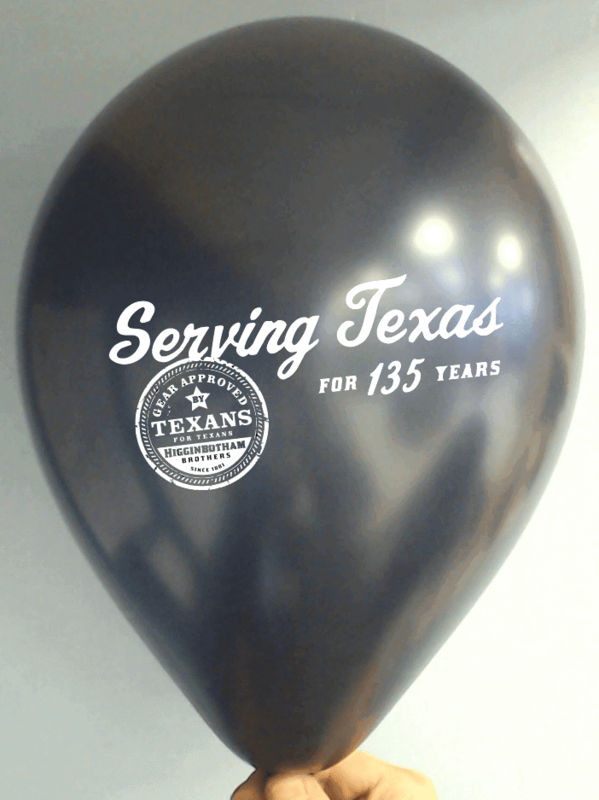 Call us today at 1-888-950-7878. for beautiful, double sided custom printed balloons in San Antonio. CSA Balloons is the leading manufacturer of premium, custom printed balloons in North America. We have the highest print quality in the industry. 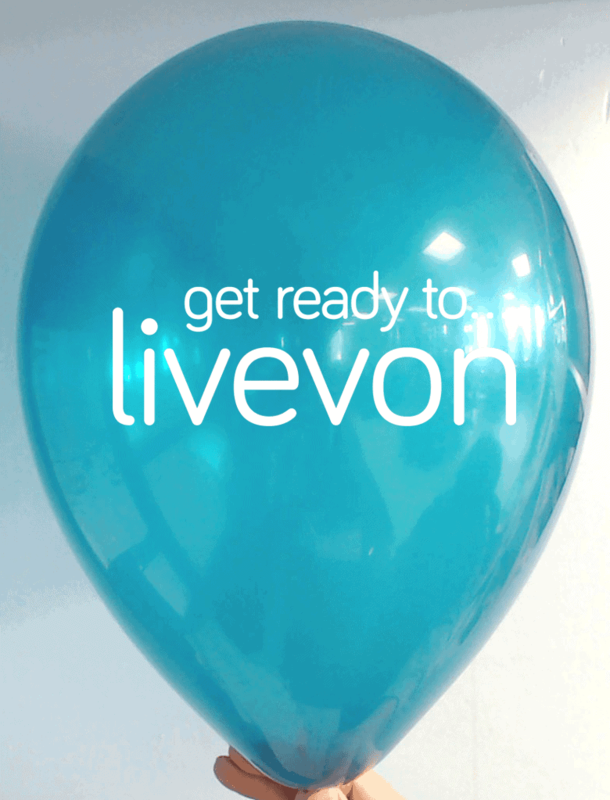 Your logo on our balloons will look just as good as it does on your business cards. Order today and we will add your web address or phone number to your logo at no extra charge! Contact San Antonio’s best custom balloon printing company for your next event. Hoops with the Spurs or body slams at WWE Royal Rumble – sports fans appreciate support for their favorites. For the last fifteen years, we have helped hundreds of businesses promote their brand at sports events. Balloons have an excellent return on investment, especially when used at events bustling with activity. With our large selection of colors, styles, and finishes, San Antonio businesses are sure to find the exact look that will complement their brand. For added impact, customize your company’s logo and message on our 100% recyclable foil balloons. They are brighter and more vivacious than any other kind of balloons, and are also far more durable. Promoting your brand at San Antonio sports events is a great way to get in touch with new prospective customers and build brand awareness. Contact us for a free quote or call in your order at 1-888-950-7878. If you are organizing a grand opening, a sales event, or any other type of promotional event in San Antonio, contact us. 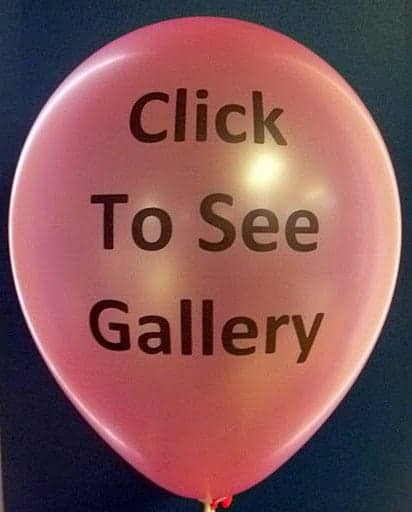 Balloons are a cost-effective way to let folks know something exciting is going on at your location. 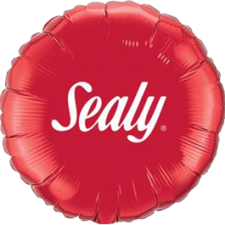 Add your logo, slogan, hashtag, or tagline – we have the technology to deliver the largest imprint on balloons on the planet. 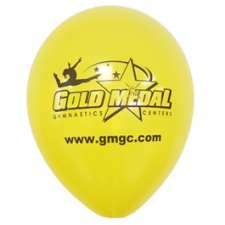 With hundreds of colors, styles, finishes and sizes to choose from, we can help you create promotional balloons that will stay true to your brand and the message you aim to convey. Call us at 1-888-950-7878 to speak to one of our dedicated staff members or simply upload your image online to get your free quote today. Tracy Alves William F. White International Inc. It was a pleasure to work with CSA, they have been extremely effective! Thank you! 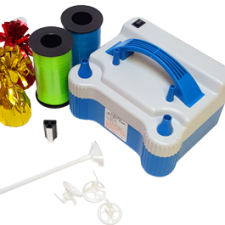 CSA Balloons is the fast, easy, and reliable way to get custom-printed balloons of the highest quality. Our natural, 100% biodegradable latex of Mylar balloons are striking, with hundreds of colors, styles, and finishes to choose from. 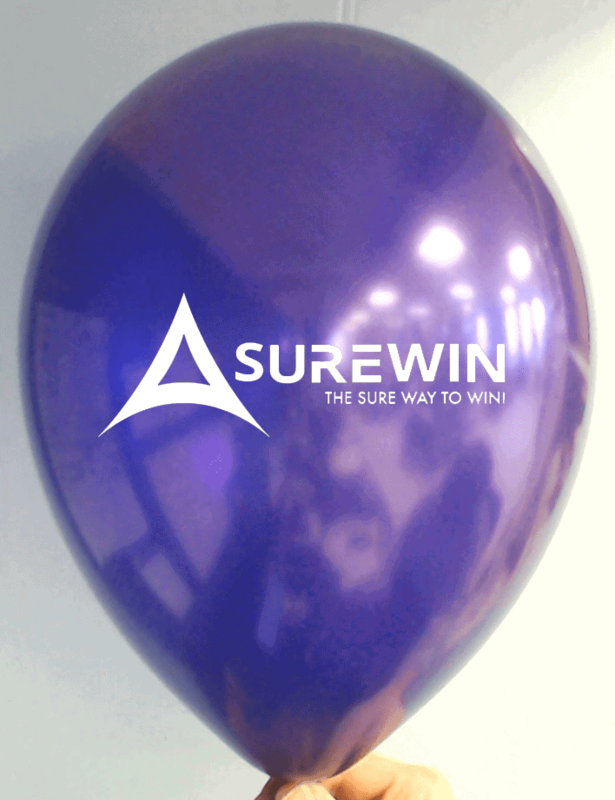 Custom-printed balloons offer a great promotional return on investment. They call attention to your location, adding impact and energy to any event. 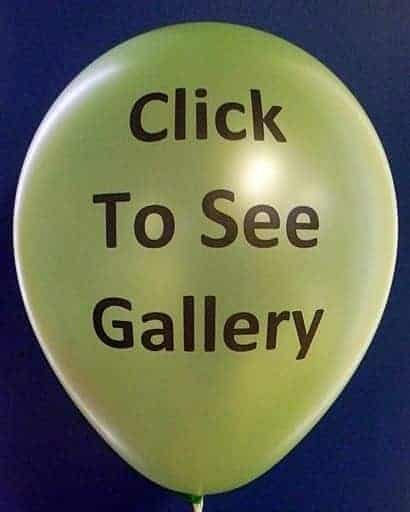 Promote your brand with the best custom balloon printing company in America. Contact us today at 1-888-950-7878. CSA Balloons is your partner of choice to ATTRACT ATTENTION at events, promotions, displays, and exhibitions, wedding announcements, invitations, and much more! 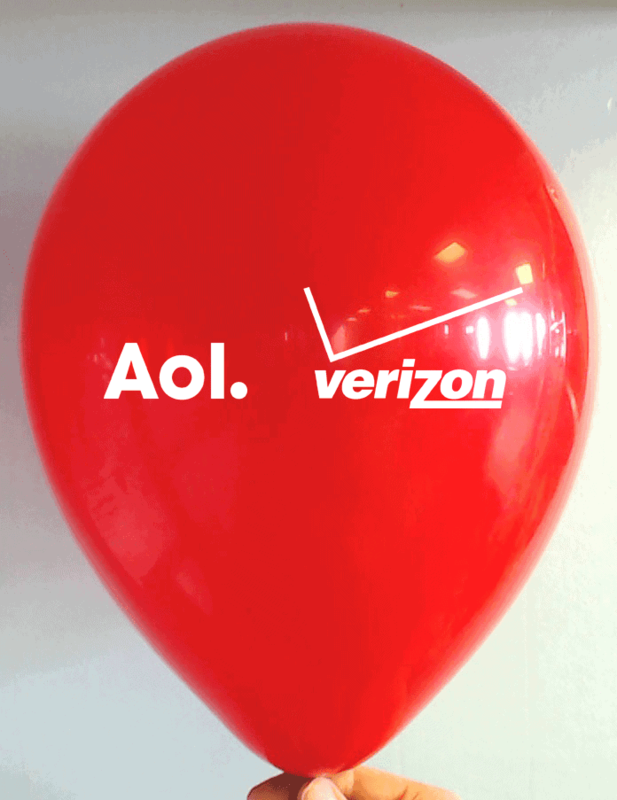 Grow your Business with the Best Custom Logo Balloons.